The Opioid Crisis Is A National Emergency, So What Happens Now? The Opioid Crisis Deemed a National Emergency: So What Happens Now? It is unclear what sparked the reversal. According to Humphreys, the declaration will allow states and cities to request disaster zone declarations from the White House. In turn, these localities would be able to use federal funds for drug treatment, the overdose-reversal drug Naloxone, and other tools. Under the Obamacare replacement proposals backed by Trump, Medicaid funds for opioid addiction treatment would have been drastically cut. 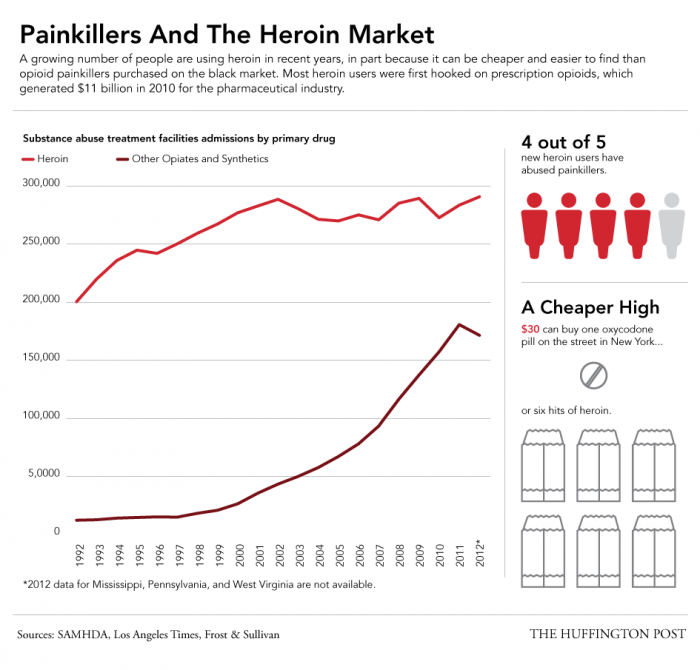 An Excuse to Keep Fighting the War on Drugs? However, proponents of a public health-centered approach to the crisis epidemic worry about the potential ramifications of what powers an emergency declaration would grant an administration that favors tough-on-crime law enforcement tactics. “…all of those things I just mentioned could be used to further the war on drugs. It could give the administration leverage to push for new sentencing legislation. Or legislation that enhances [drug] penalties or law enforcement response. It could give [Attorney General Jeff] Sessions more leverage to push the agenda that he has been pushing,” Smith warned. In 2016, as part of the 21st Century Cures Act, Congress approved $1 billion in funding over 2 years for state grants to tackle the opioid epidemic. 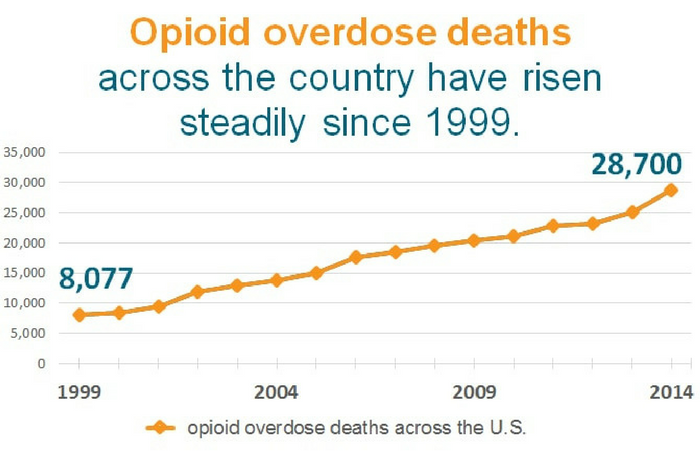 Nevertheless, recent federal estimates suggest opioid overdoses increased last year, even as opioid prescriptions decreased.